Protection software enables you to use your PC securely outside of the office. Only matched smartphone will make you log in. Free of charge. A smartphone app that displays a lot of passwords hidden in a square like a bingo. Only who knows the "pattern" can read password! 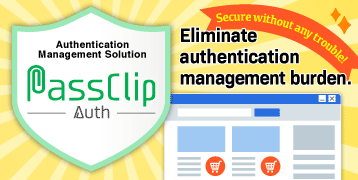 An authentication service that eliminates the burden of ID & password management and strongly protects unauthorized login. Easy to install! Security enhancement with “Restoration Key”! You can hide secret information using “Memo Function”. Registering multiple e-mail addresses recommended. Protect with “Auto Login Protection”. 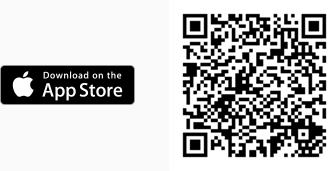 Please download from the stores of each OS on the smartphone you use. 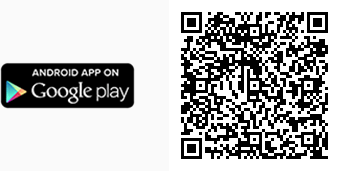 02/13/2019informationPassClip iOS/Android Ver.2.6.2 has been released. 12/06/2018informationPassClip Android Ver.2.6.1 has been released. 11/26/2018informationPassClip iOS Ver.2.6.0 has been released. 11/20/2018informationPassClip Android Ver.2.6.0 has been released. 06/28/2018informationPassClip iOS/Android Ver.2.5.0 has been released. (c) Passlogy Co., Ltd. All Rights Reserved. 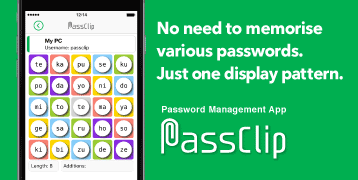 PassClip and Slot Login are registered trademarks of Passlogy.